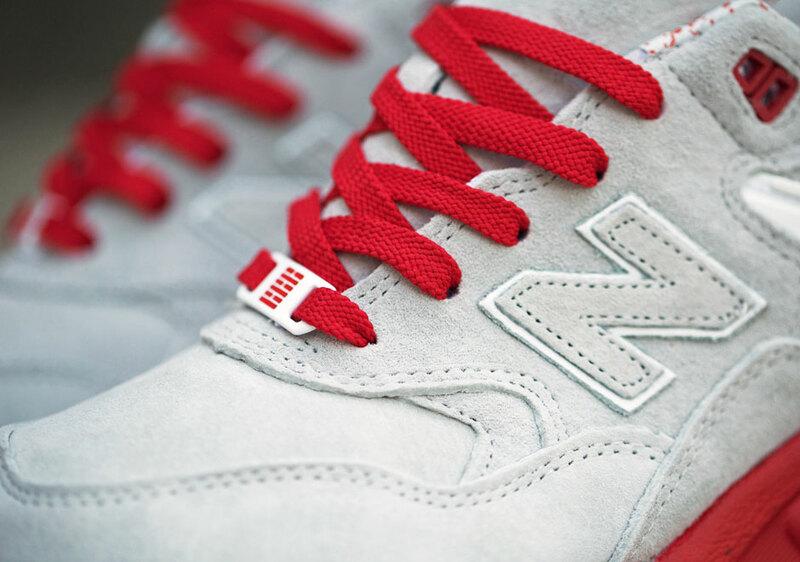 Following up from their partnership back in June of this year, BAIT and Hasbro have been working with New Balance again, but this time on the New Balance MT580 “Arashikage” Pack. 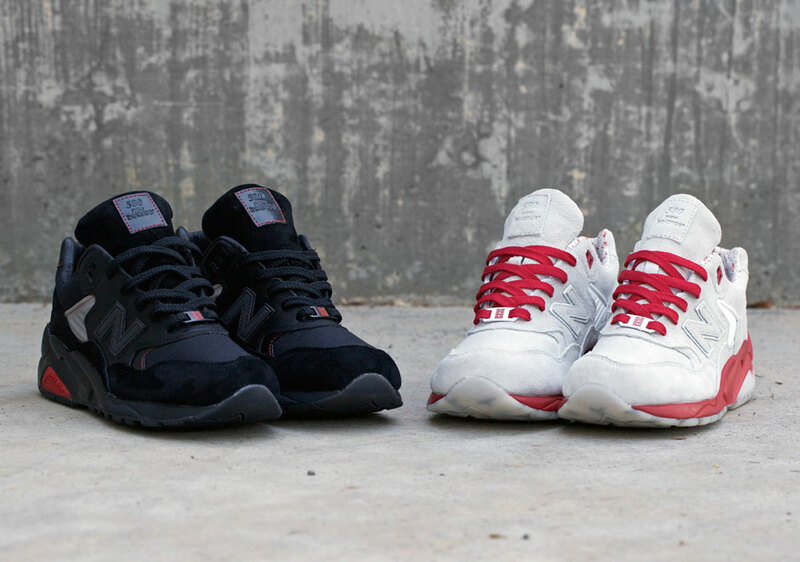 We’ve already seen these three come together to create a New Balance H710 inspired by Roadblock, and a New Balance 574 inspired by Cobra Commander. Well this time, in keeping with the theme of G.I. Joe, this pack focusses on the story of Snake Eyes and Storm Shadow, and their rivalry within the Arashikage Clan. 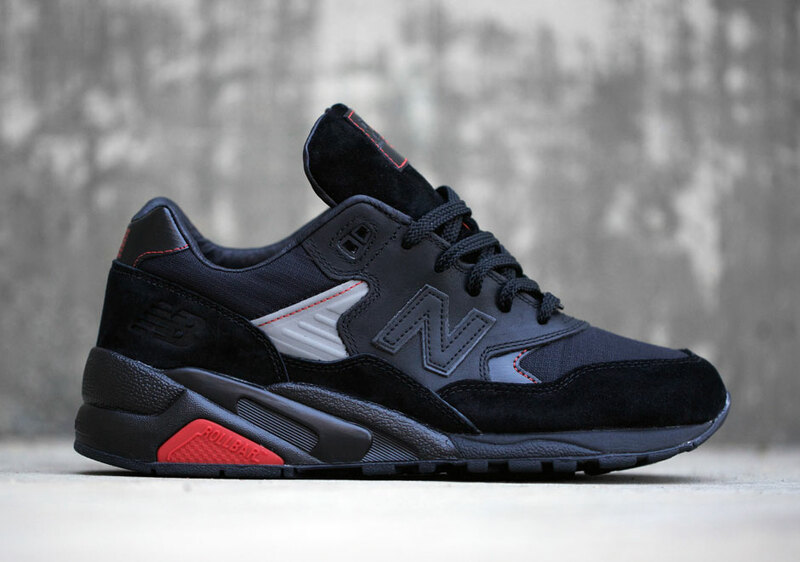 However, rather than two models, this pack features two New Balance MT580’s, a model which NB definitely seem to be focussing their attention on in the latter part of this year. It comes in two colourways which represent Snake Eyes and Storm Shadow of the well known G.I. Joe universe. 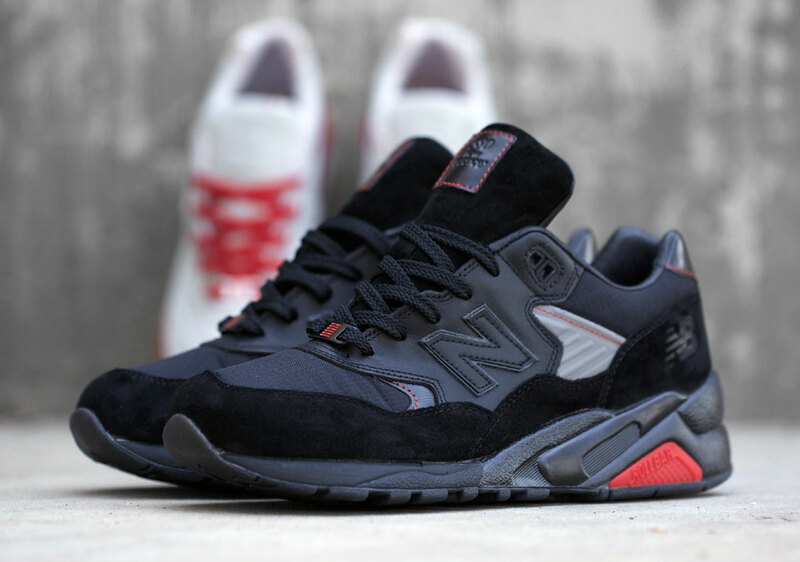 First up, let’s take a look at the New Balance MT580 which represents Snake Eyes. 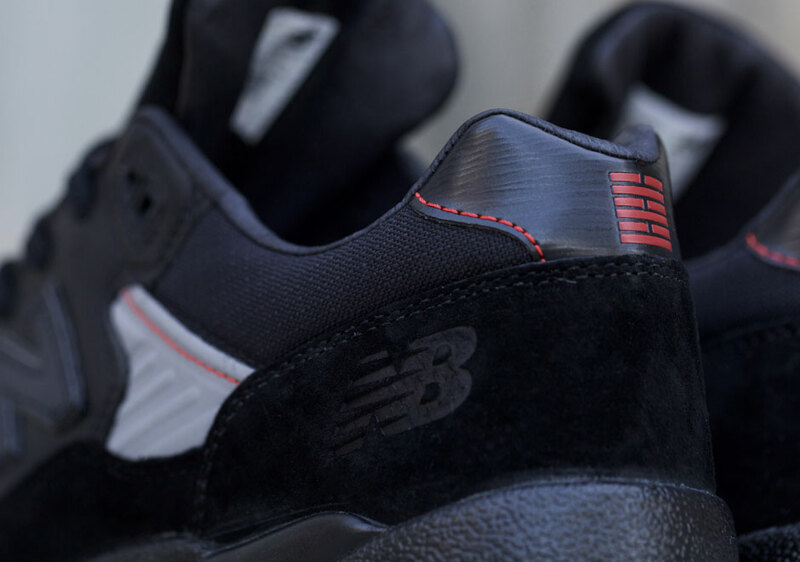 For this shoe, we see a predominantly black upper with rip-stop nylon and suede, leather and 3M. There is also the addition of ‘Arashikage red’ across the shoe on the stitchings, branding and the Roll Bar. 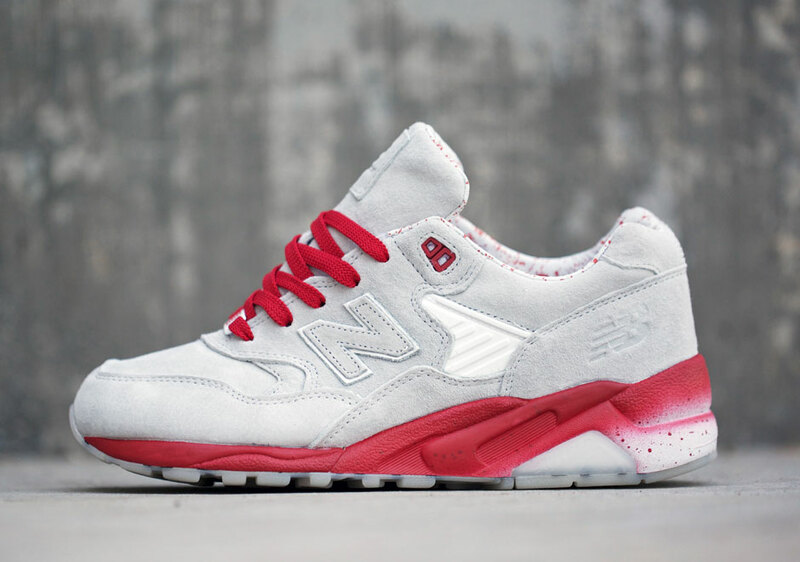 The second New Balance MT580 which represents Storm Shadow comes in an off-white suede upper, and has a gradient red midsole with speckles to depict blood spray. 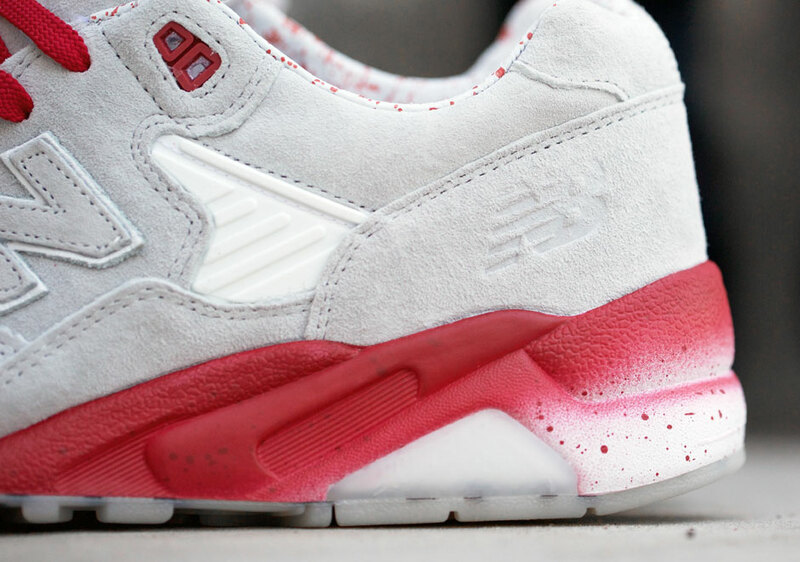 There is also a leather lining, which has a splatter effect to depict blood spray also. 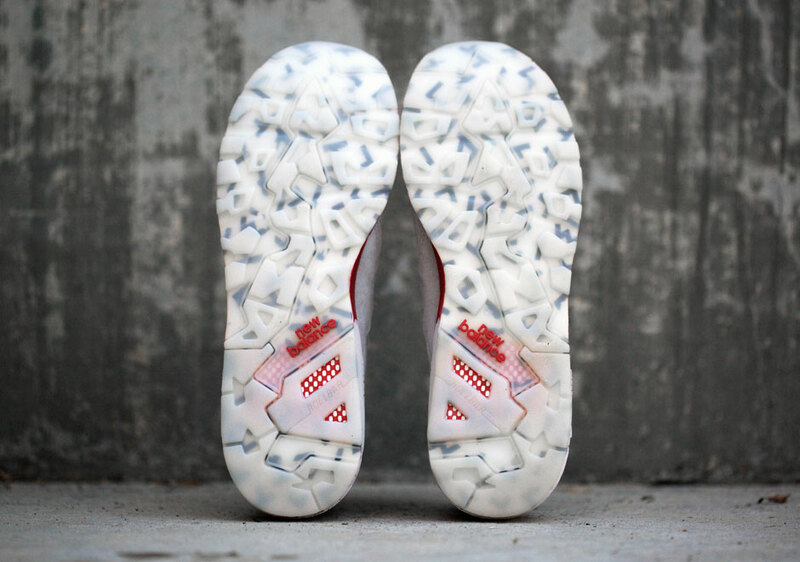 This pair is finished off with an iced outsole which reveals Storm Shadow’s signature camouflage. 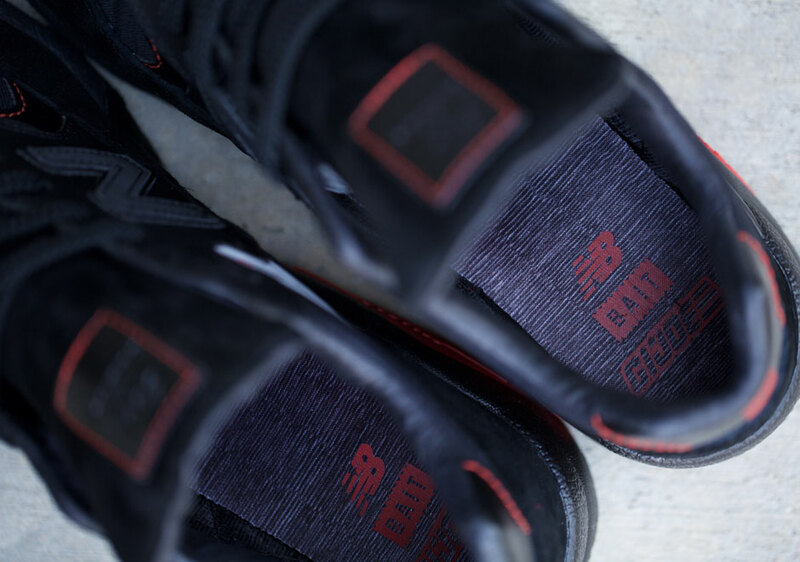 Both pairs also feature a heat-debossed tonal branding on the heel wrap which is a real nice touch. 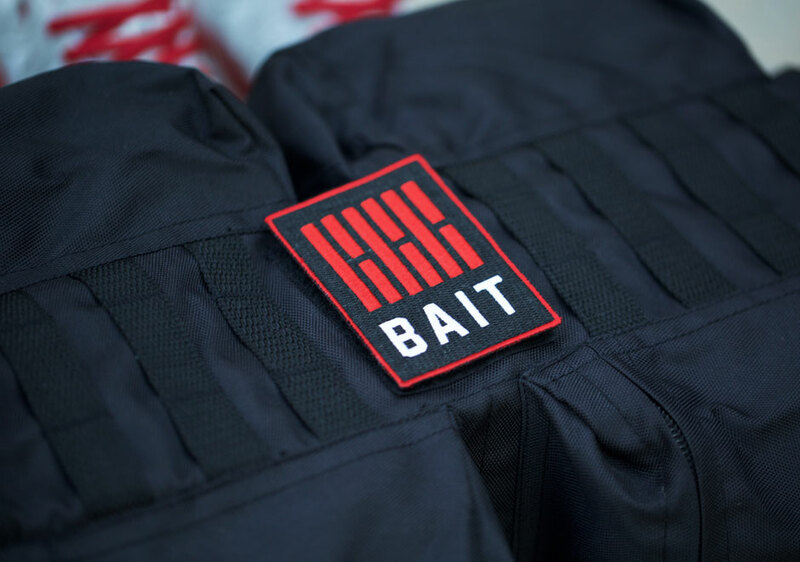 Much like the last release, BAIT have some extras to finish off the pack, and this time it comes in the form of the BAIT x G.I. 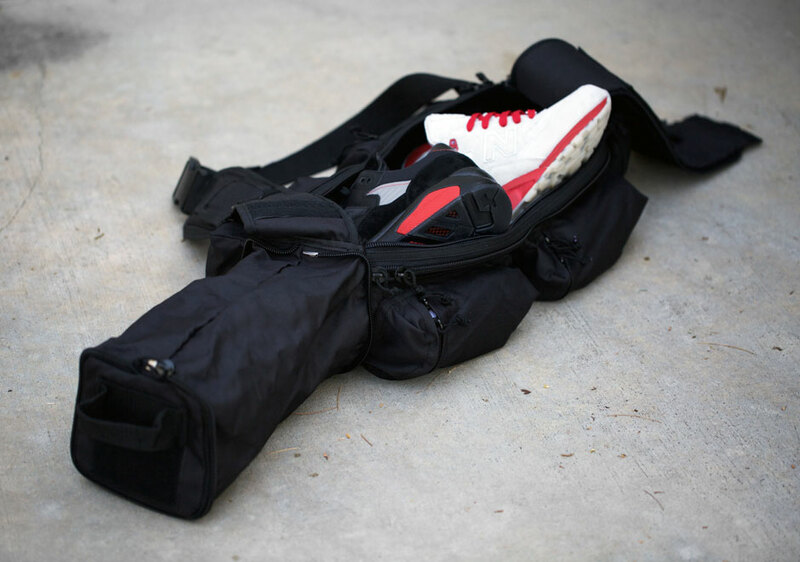 Joe Arashikage Tactical Assault Bag. This bag is free with the purchase of both pairs, or you can buy it separately. 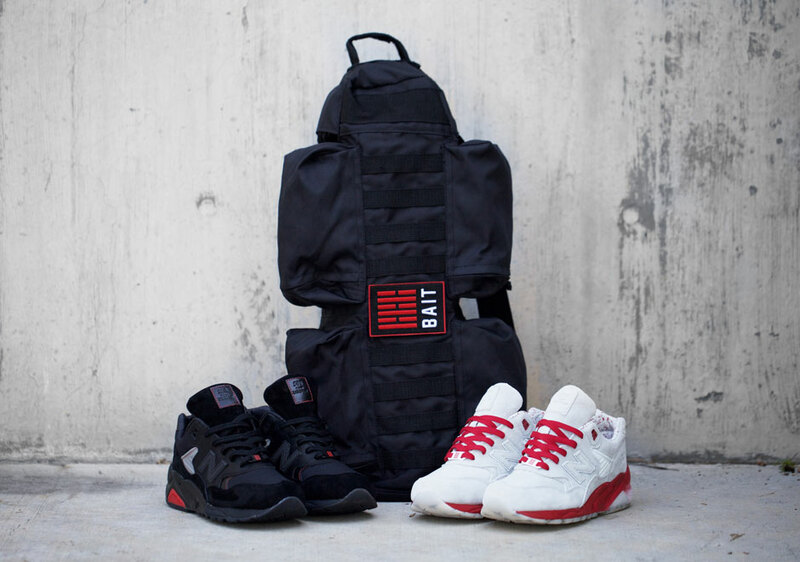 The BAIT x Hasbro x New Balance MT580 “Arashikage” Pack is released on October 10th at all 7 BAIT stores, and online also, so be sure to enter the usual online raffle if you wish to grab either of the pairs from there. They will be price at $160 each, with the backpack coming in at $80 if bought as a standalone piece.